‘Superdosing’ poultry diets with the enzyme phytase could result in huge savings to the poultry industry, new research has revealed. 'Superdosing' poultry diets with the enzyme phytase could result in huge savings to the poultry industry, new research has revealed. A study led by Nottingham Trent University found adding high levels of phytase to rapeseed meal - a cheap home-grown protein source - was just as nutritious for broiler chicks as the widely-used soyabean, which is more expensive and imported from the United States. Rapeseed meal is about £100 a tonne cheaper than soyabean, but contains higher levels of anti-nutritional factors which can reduce bird health and performance. But scientists have found that increasing levels of phytase in rapeseed significantly increased the bioavailability of phosphorus in broiler chicks, which is vital for the development and maintenance of their skeletal system. Cheaper and more environmentally-friendly ways to meet the phosphorus requirements of broilers are constantly being sought after. Phosphorus - which is present in plant tissues, grains and oil seed - is supplemented into poultry feed, but is very expensive and broilers find it hard to utilise it because it is always bonded to other elements and compounds. About two-thirds is bound to a molecule called phytate, and can't be accessed by poultry because they have such tiny amounts of phytase in their gastrointestinal tract - which is needed to make the phosphorus bioavailable. This anti-nutritional effect of phytate is estimated to cost animal producers up to £1.3 billion a year, and phytate-bound phosphorus that is excreted can also have negative implications on the environment. But according to researchers the findings from this latest study, published in the journal British Poultry Science, could address both of these issues. The team, from the university’s School of Animal, Rural and Environmental Sciences, studied the effect of feeding broilers diets where the main protein source was either rapeseed or soyabean meal. The diets were then supplemented with no phytase, the recommended dose of phytase, or a 'superdose'. The phosphorus and dietary calcium solubility - how much was available for the bird to absorb - of almost 200 chicks were then measured. The researchers found that superdosing rapeseed meal diets with phytase resulted in 76% of dietary phosphorus being absorbed, which is two per cent higher than that absorbed in soyabean diets supplemented with the recommended dose. In addition to this, the amount of calcium and phosphorus excreted reduced by nine per cent and 11% respectively, compared to diets without phytase, and by four and five per cent compared to diets with the recommended dose. 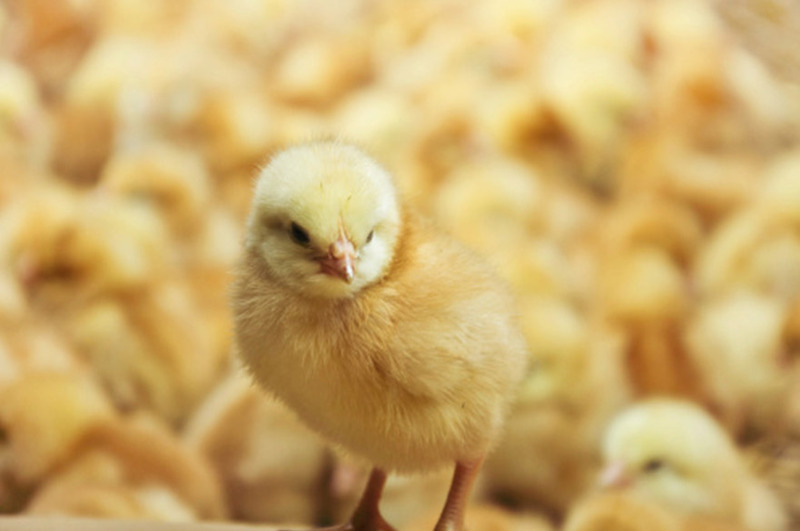 "Cheaper and more environmentally-friendly ways to meet the phosphorus requirements of broilers are constantly being sought after," said Natalie Morgan, who is based in the university's Poultry Unit and was supported by animal feed enzymes company AB Vista. 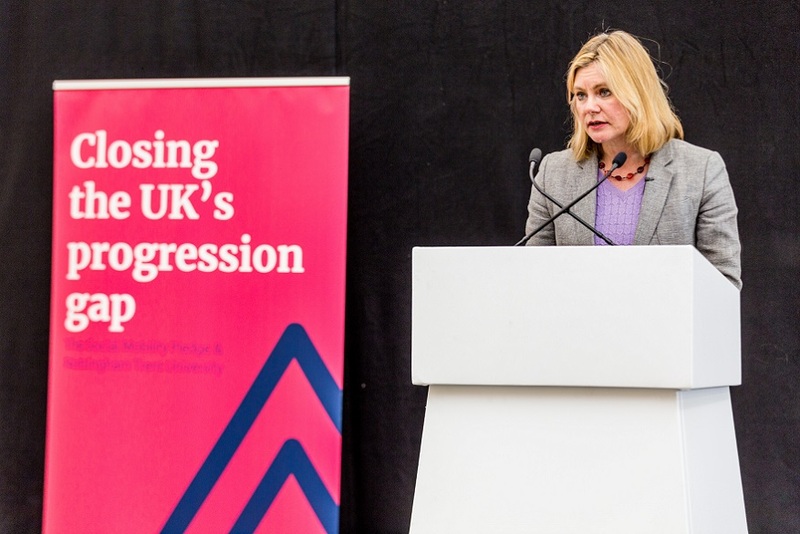 She said: "The UK poultry industry produces over 850 million broilers a year, which are fed approximately 1,300 tonnes of broiler feed, so our findings could have a big economic consequence.